breath before going under water. Depending on how long you can hold breathe, stay under water and start breathing normally once the snorkel is above water surface. As it has dry top technology, water does not seep when completely submerged. This mask is not meant for free diving or spearfishing. 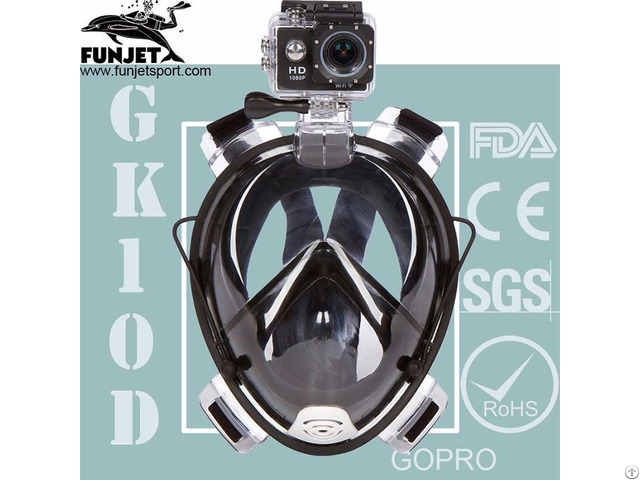 Business Description: As a company who specializes in producing the snorkeling goods.With professional technology, rigorous attitude and first-class team,we promise to provide the safe, comfortable and high quality snorkeling products for our customers. 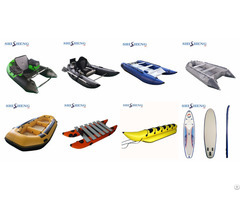 FUNJET,as the brand of Zhongshan FunJET Sporting Goods Co.,Ltd. It launched the Freebreath mask in 2014 and it is popular all around the word. What‘s more, it brings us to enter a new area in the field of snorkeling.